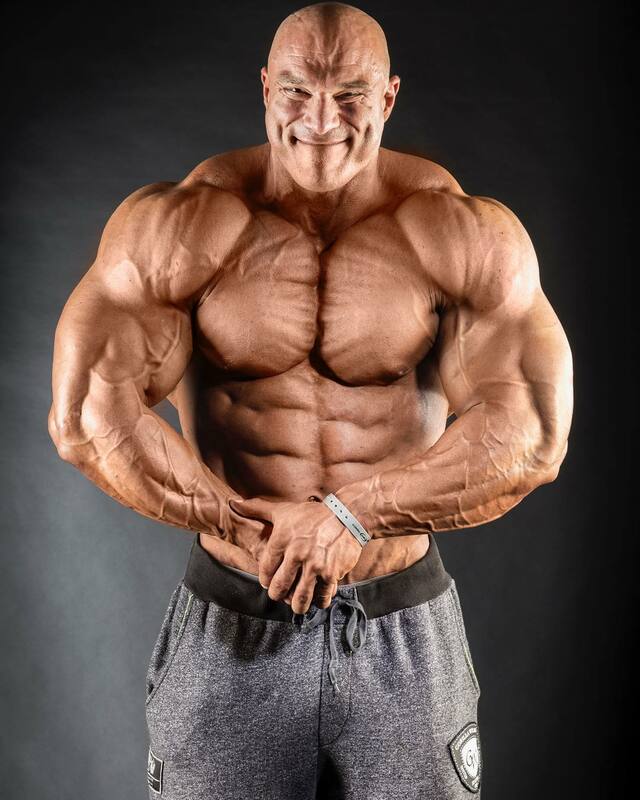 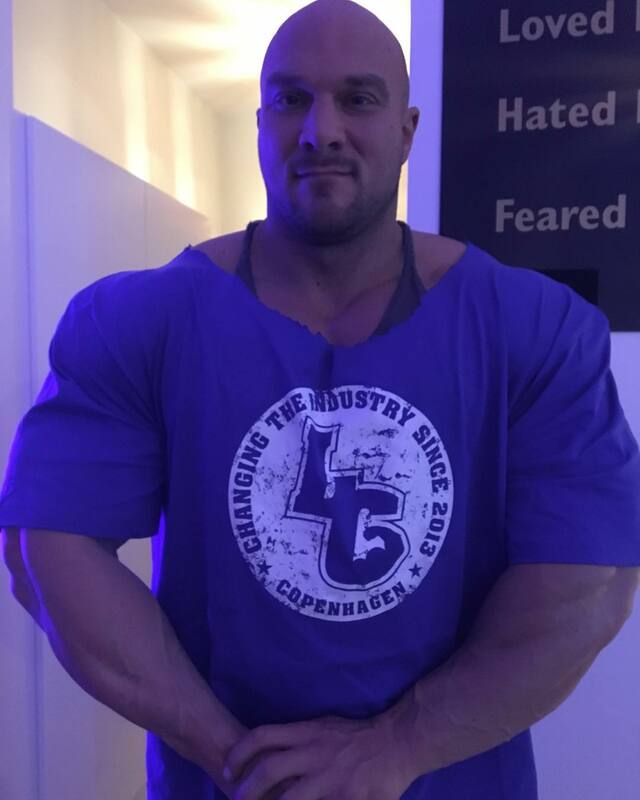 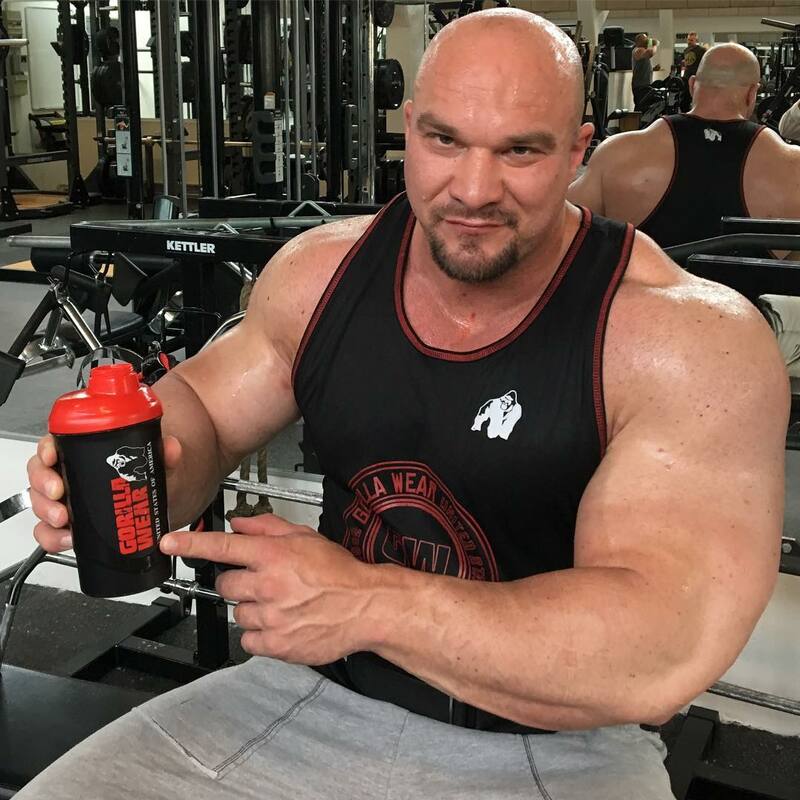 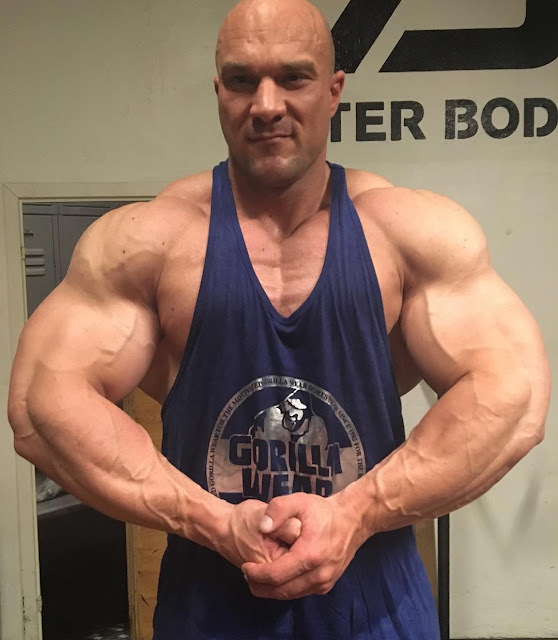 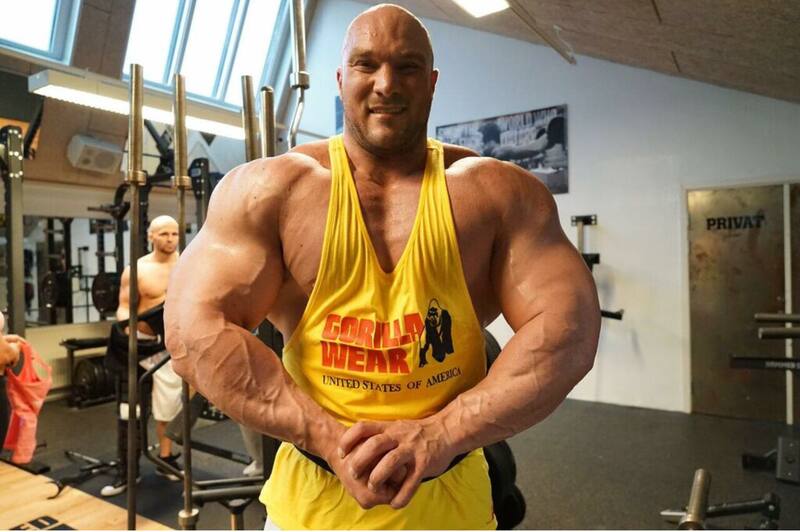 Kristoffer Berner is the biggest Super-Heavyweight bodybuilder in Denmark. We saw him recently on the stage of IFBB San Marino Olympia Amateur 2017 where he took the 4th place. 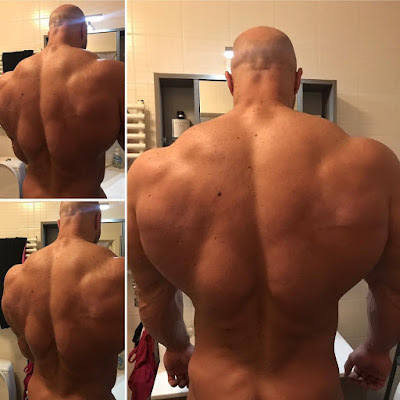 He is the kind of huge man that we cannot ignore on Muscle Lover blog!